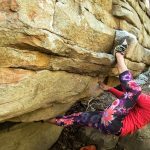 Home / Climbing / // Springtime Shenanigans! With Springtime officially here, we have a few fun things happening around EVO! Spring session is upon us! 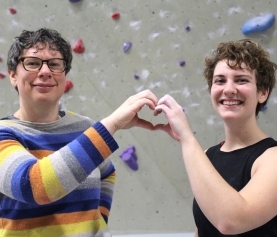 Adult Team is a 10 week training session for climbers of all experience levels who are looking to evolve themselves physically and mentally and is tailored to each participants personal goals. Spring Break is right around the corner! 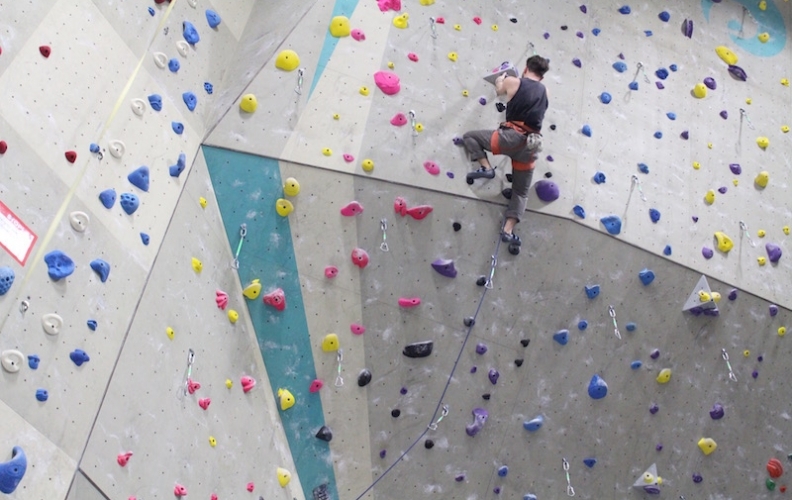 Our Kids’ Fun Days are climbing based day camps planned around school vacation weeks. Keep your kiddos active with climbing, games, slacklining, crafts, and new friends! No climbing experience is necessary, Kids’ Fun Days provide an inclusive and fun learning space led by knowledgable staff. Earth Day is April 22, but we are celebrating all month long! 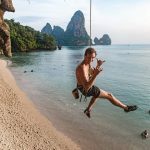 Access Fund is an organization that works to protect the access and integrity of climbing areas all over the US. 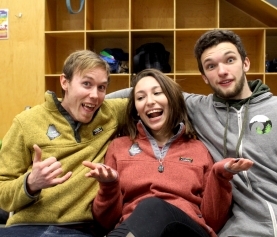 As climbers ourselves, we love AF and all they do for our public lands and favorite crags, so we are holding a fundraiser in support of their mission! We are holding a raffle for a free month membership, $5 per entry or $20 for 5! You can enter at the Front Desk! Check out the Access Fund website to learn more and get involved. We will also be holding green challenges throughout the month, keep your eyes open for each challenge as there may be prizes involved! Circus Maine has sadly closed, but that doesn’t mean the fun has to end! We are excited to reveal that we are expanding our Aerial Silks programs! We will eventually have a kids’ beginner and intermediate/advanced program as well as more accessible adult classes/programs. It’s not quite ready yet, but we are hoping to showcase it later this month! Select harnesses are 30% off for the month of April! While supplies last only, discounts do not stack! Holiday Gear Sales! 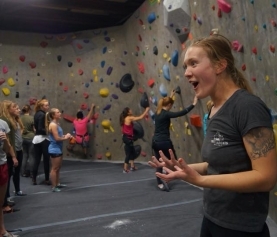 | // EVO Rock + Fitness - Portland, ME on What’s Adult Team?